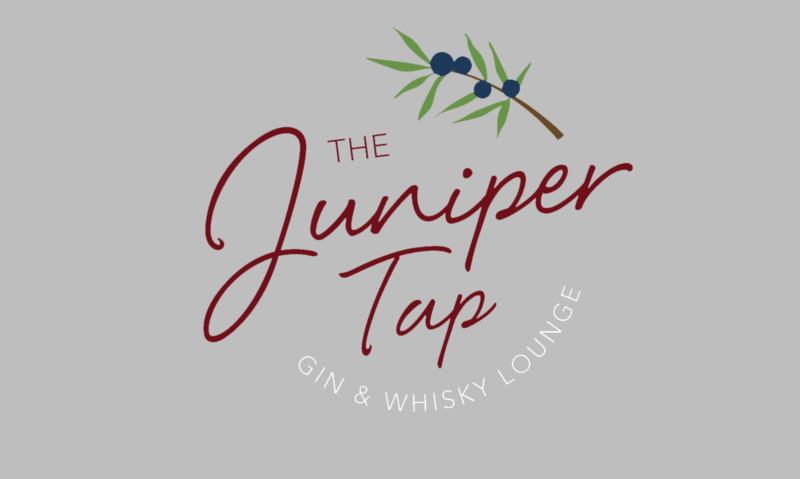 Welcome to the Juniper Tap! We can’t wait to welcome you into Grantham’s first and only Gin and Whisky lounge with a selection of over 200 exquisite gins and over 100 whiskys and bourbons from around the world. Come and find us in the Market Place, browse our menu, and relax in our warm and welcoming bar. We offer a wide selection of gins and whiskys from all over the world, as well as vodkas, rums, brandy, wines, beers and soft drinks. Why not come in and check out our selection for yourself. Here at the Juniper Tap we offer a selection of sharing platters and light snacks. We can reserve tables for food, with last orders to the kitchen at 8.15pm each day we are open. Why not try our Fishermans Board, or a Ploughmans Board. Each week we will have a Gin of the Week where you can try one of our favourite gins selected by the Juniper Team at a discounted price. Come in and speak to your bartender to find out what this weeks Gin of the Week is. When you visit the Juniper Tap you can expect to be greeted by friendly bartenders who will be able to help recommend a drink for you. Whether you are a gin aficionado or a total gin newbie, we will be able to find you a drink that you will love. We have the main lounge where you can sit and enjoy your drink in a lively and atmospheric bar, or if you would prefer a quieter drink then venture into our snug room behind the bar. 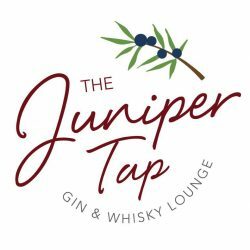 We are a family run Gin & Whisky Lounge based in the centre of Grantham, Lincolnshire. Over 200 gins and 100 whisky from all around the world.